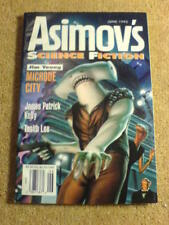 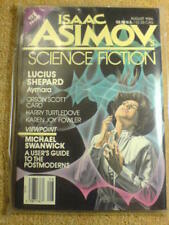 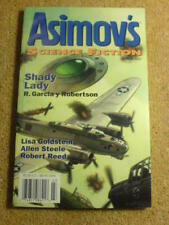 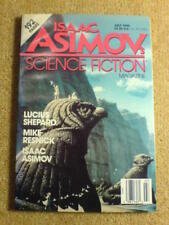 Isaac Asimov’s Science Fiction Magazine. 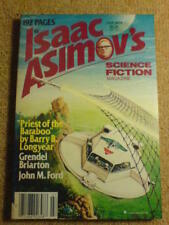 Isaac Asimov’s Science Fiction Magazine. 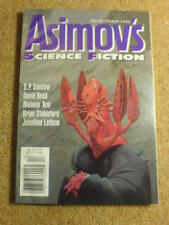 PRE OWNED BY A COLLECTOR AND IN MINT CONDITION.